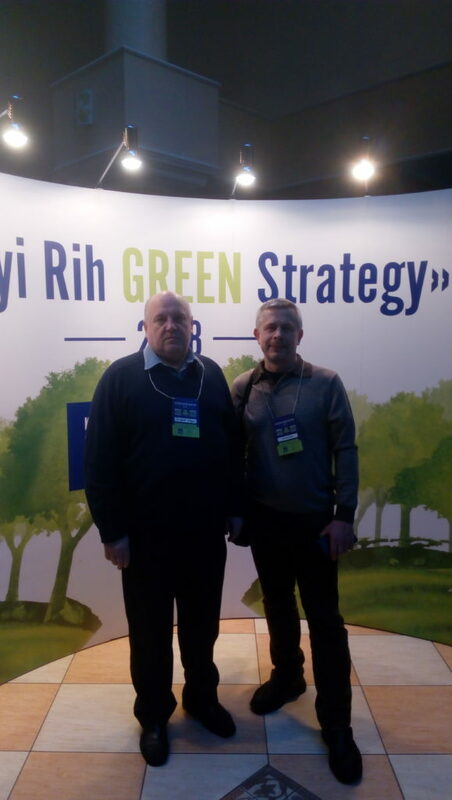 In Kryviy Rih, November 11-12, 2017, the International Environmental Forum “KRYVYI RIH GREEN STRATEGY” was held. 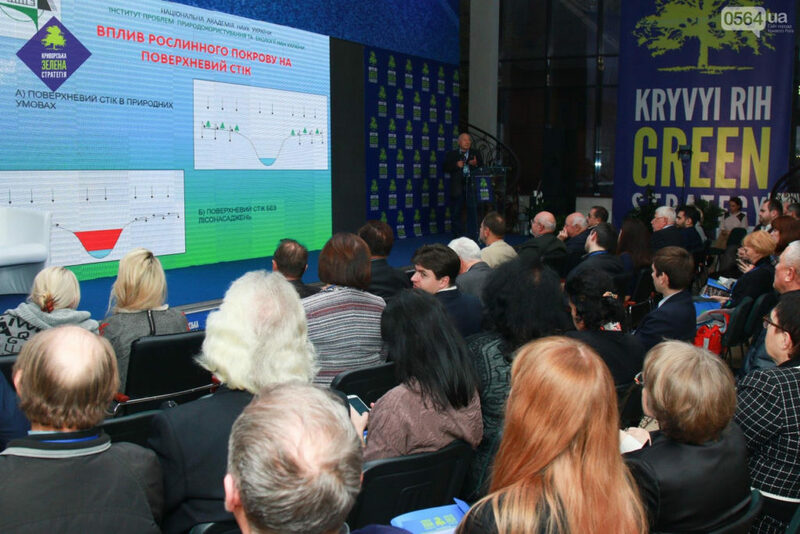 The organizers of the forum are the public organization “Ecological Council of Kryvorizhya”. 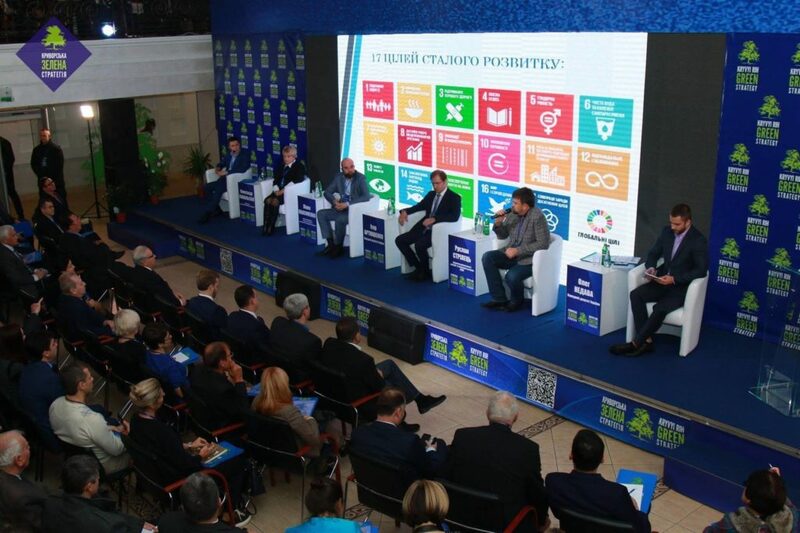 The forum considered important environmental issues relevant for industrial cities of Ukraine, our region, strategies for the immediate period of time. 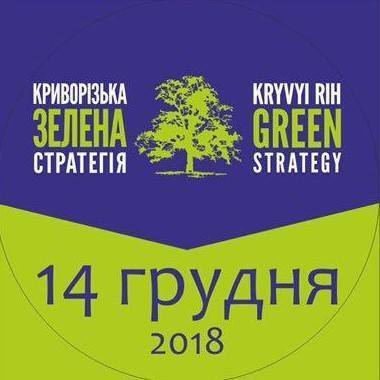 The reports of ecologists, representatives of executive power, deputy corps of different levels, public organizations, city teachers, volunteers of ecological movement have been heard. 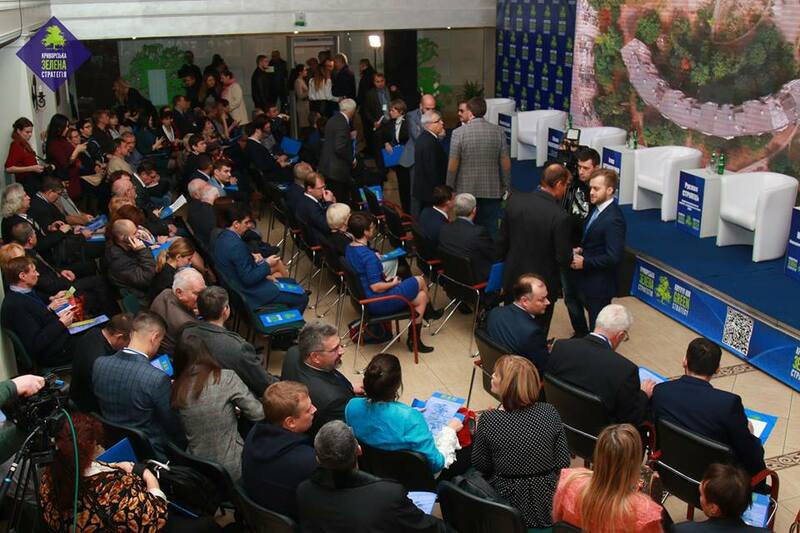 The event aroused great interest, testified to the most important current problems and indifference to the inhabitants of our region.